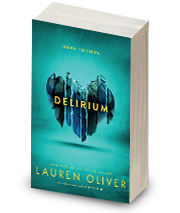 BONUS: Read an short story about Alex, Lena's first exclusive love—only in the first hardcover printing. 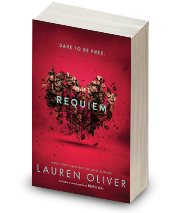 This exciting finale to Lauren Oliver's New York Times bestselling Delirium trilogy is a riveting blend of nonstop action and forbidden romance in a dystopian United States. 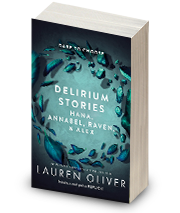 Since Alex reappeared, resurrected but also changed, twisted, like a monster from one of the ghost stories we used to tell as kids, the past has been finding its way in. It bubbles up through the cracks when I'm not paying attention, and pulls me with its greedy fingers. This is what they warned me about for all those years: the heavy weight in my chest, the nightmare-fragments that follow me even in the waking life. As Lena navigates the increasingly dangerous terrain of the Wilds, her best friend, Hana, lives a safe, loveless life in Portland as the fiancée of the young mayor. 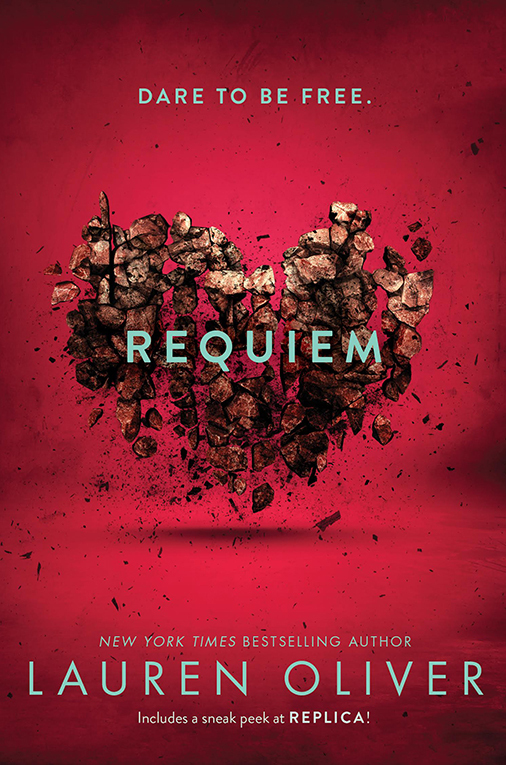 Requiem is told from both Lena and Hana's points of view. "Before starting, readers should turn off their cellphones and wipe their schedules clean, because once they open the book, they won’t be able to stop. A dystopian tour de force." "Is there a theme more perfect for YA readers than choosing what you want from life rather than being told?"